Now comes standard with steel Riot Lever Buckle, which has a lifetime warranty. 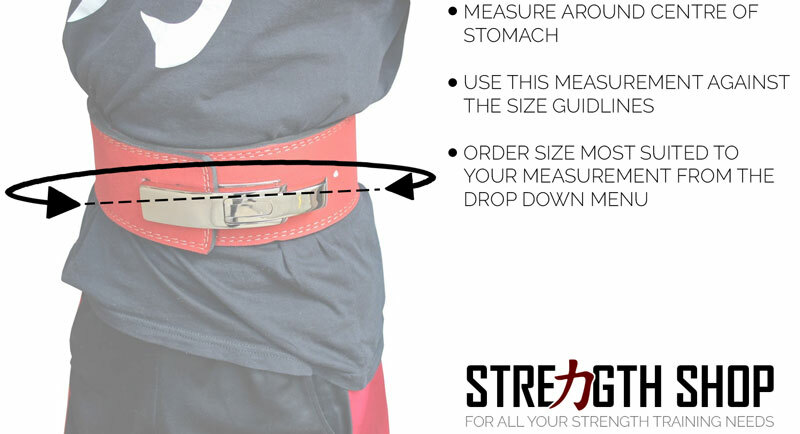 This brown lever belt is perfect for weight lifting and powerlifting. It is 13 mm thick and 10 cm wide, with a subtle ebmossed Strengthshop logo, and a more traditional matte brown leather style finish. These belts are made to IPF spec and can be used at IPF competitions. The Riot steel buckle is indestructible in even the heaviest use. Many of our customers use the steel buckle with 400kg+ deadlifts and squats and it has gone through extensive testing. This is why we are happy to offer a lifetime performance warranty for it! These belts are offered at a great price in comparison to equivalent belts from other suppliers, and are an essential piece of kit in the gym.